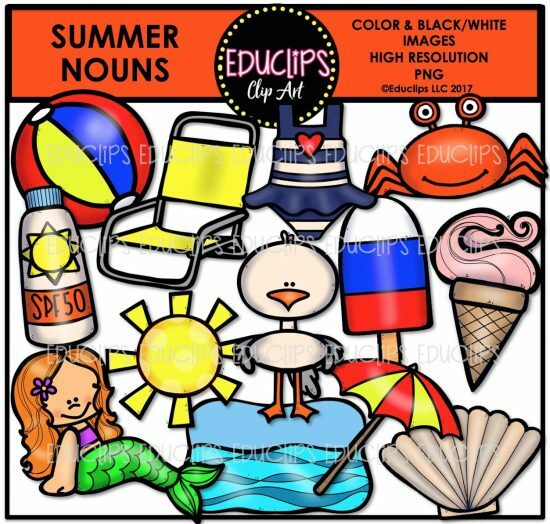 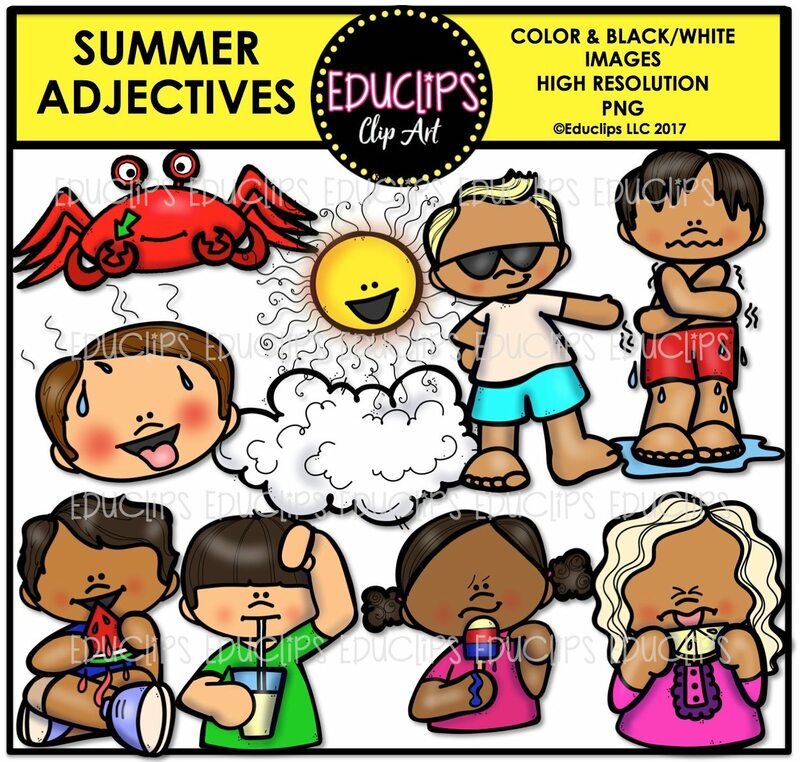 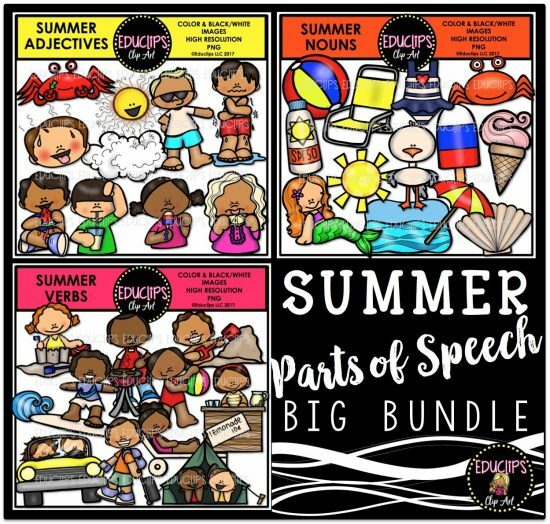 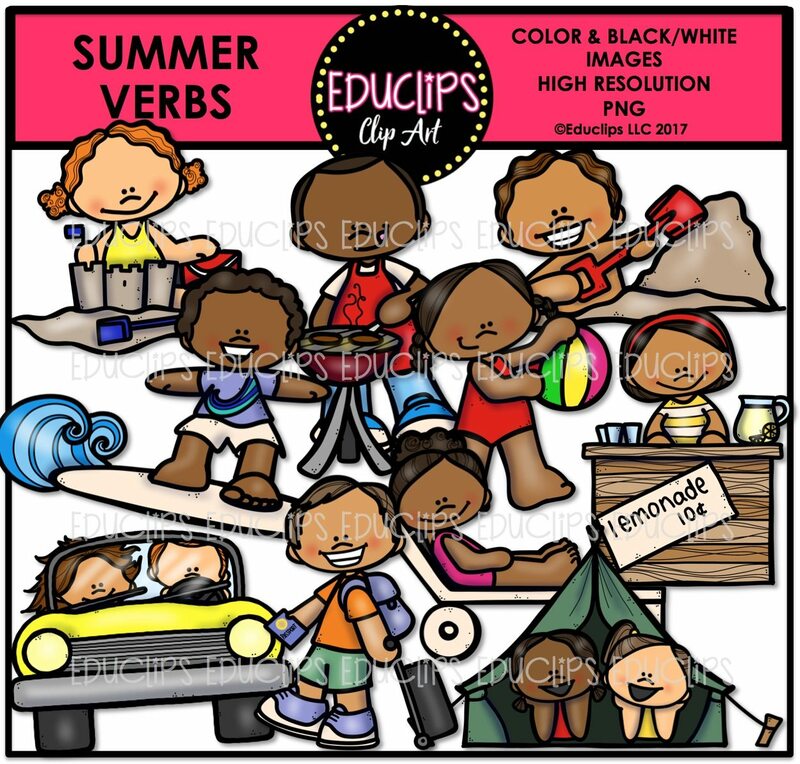 This is a collection of 3 sets of summer themed parts of speech: Nouns, verbs and adjectives. bitter, cold, cool, hot, juicy, refreshing, fluffy, sharp, sticky, sunny. 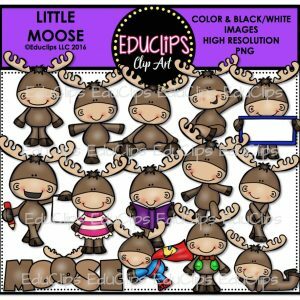 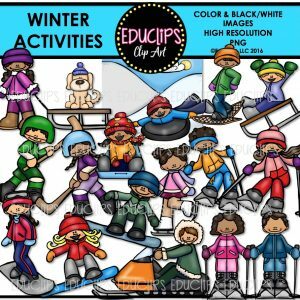 *The image files are all labeled so they can be easily identified. 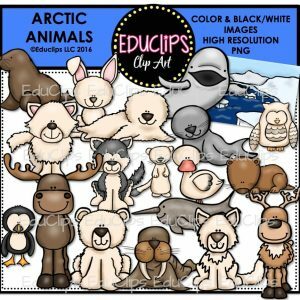 The sets contain all of the images shown.